The music industry is crazy. An artist can have a No. 1 smash one year and literally disappear the next, never to be heard from again. It happens in all genres, but the bygone stars of R&B are particularly intriguing. Many of them came in the game under the tutelage of auteurs like R. Kelly and Missy Elliott, found massive success for a moment, then faded into oblivion. It's a vicious cycle. 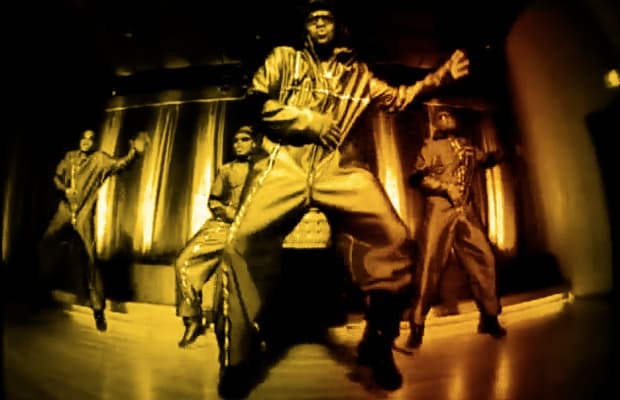 While groups like Soul 4 Real and Changing Faces may not be making too much of a splash in today's music scene, their hit records still resonate, and never more than when you go back and check out the visuals that accompanied them. With that said, it's time to get nostalgic. Watch these 15 Forgotten R&B Videos of the '90s and remember the vastly underappreciated contributions of these abandoned acts.